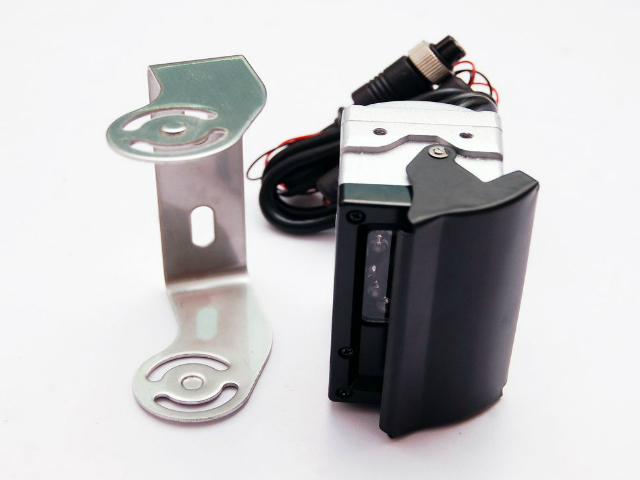 Auto-shutter camera without heater. Auto Shutter Camera works well in areas requiring extra protection. The auto shutter camera remains closed when not in use to keep the lens free from debris. Built to withstand off-road conditions this camera is also weatherproof. 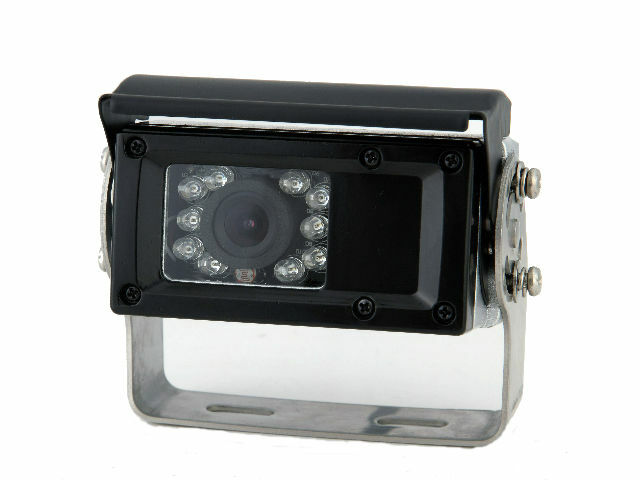 The auto shutter camera has infrared illuminators which allow night visibility. 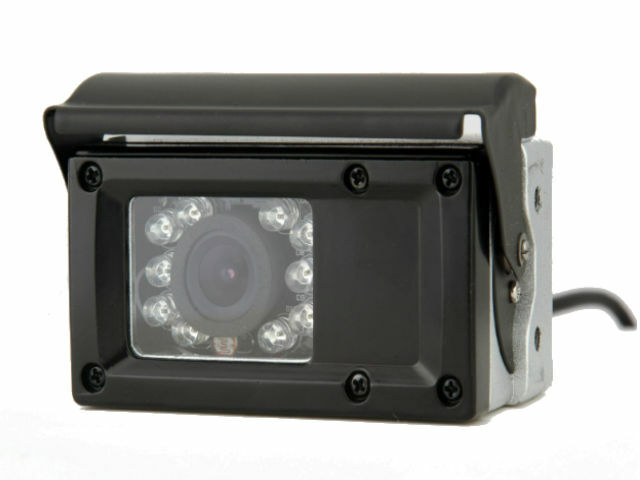 Night vision available, day/ night sensor for automatic adjustment. 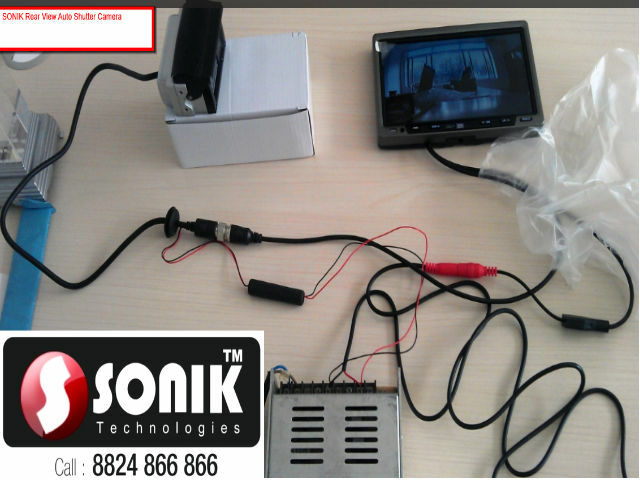 The auto shutter camera comes with adapter wire. 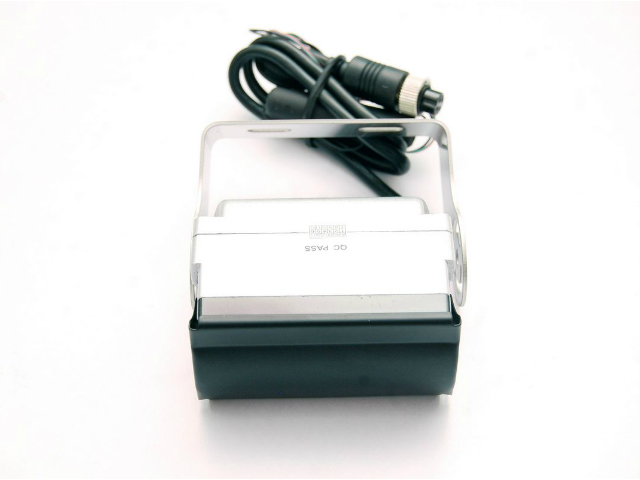 Low power consumption: 0.72W at day(60mA) and 1.92W at night(160mA) 12V DC, low heat Performs in rugged conditions.